Starting a budget for the first time can be confusing. One of the first things people ask is, “What personal budget categories do I need to be tracking?” The most intimidating part of creating, managing and making a budget successful is knowing what categories to use to keep track of your money. Your household budget categories can be based on 3 things. Lifestyle, money goals, and living situation. I call these the 3 life factors for maintaining a budget. Whether you’re single, married, have children and pets. Or, whether you live in the city or rural area. Your categories will be unique to you. That’s not to say you’re on your own when coming up with categories. There is a basic list of expense categories everyone should start with. Let’s go over the biggest questions on the topic of budgeting categories. And to make it easier, I’ll give you two household budget examples that you can start with. What Are Good Budget Categories To Have? This is your primary category list. 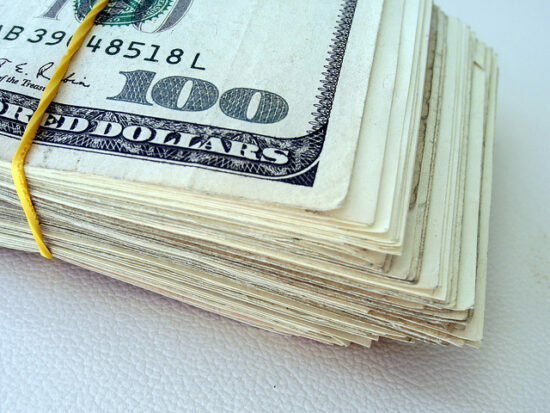 Everyone should have expenses that fall into one of these 7 categories. From there, you can create subcategories to go under each one. Lifestyle includes anything that brings uniqueness to how you live your life. Hobbies, a side business, sports or gym memberships are a few examples. Your money goals are probably what pushed you to start a budget in the first place. Perhaps you’re trying to get rid of debt, find more money, build up savings, or just control where your money is going. Your Living situation will dictate what subcategories you pick. Maybe you use public transportation and don’t have a car. Or, you have a car out of need because you live too far away from work. Maybe you have pets, or children, or both. Maybe you take care of elderly parents, or you foster children. How Many Budget Categories Should I Have? A typical home budget can have anywhere from 10 to 100+ categories and subcategories. You’ll set up as many as you need according to your life factors. For example. If you need a haircut every 4 weeks, then you may want to set up a Hair subcategory that sits under your Personal expense category. Or, if you have a monthly hobby expense, that can sit under the Personal category too. Just don’t let things get out of hand. 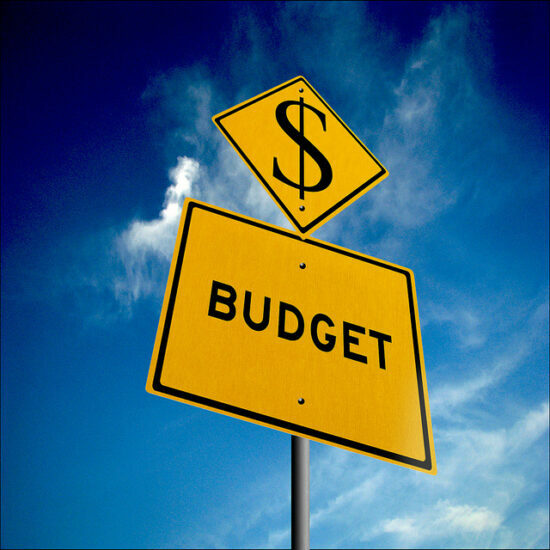 Budget categories are like rabbits, they tend to multiply quickly if you’re not careful. Don’t create too many subcategories or you’ll end up tracking duplicate expenses. I’ve done this with my Mint.com app. I started adding categories for every expense and ended up with over 100 subcategories. Too much for my comfort so I had to consolodate. For instance, everything I set aside for investments and savings get grouped up under an “All Savings” category. And anything that has to do with beauty treatments or cosmetics go under a Beauty tab that sits under my Personal tab. The answer to the question, “how many budget categories do I need?” Is: as many as you need to track your money properly. Just don’t get overzealous with them. Take note that this household budget has 6 extra “main” categories in addition to the 7 that I mentioned in the beginning. Listed under each one will be the respective subcategories. Note: you could list Utilities under Housing if you’d like. You can set Debts within its respective category (like Transportation or Housing). Or you can put it on its own. Here’s an example of a single person living in the city with easy access to public transportation. There are 5 extra categories in addition to the main 7. You can list Utilities under Housing if you’d like. Aside from what is listed above, you may want to add other categories to your budget. Business and Medical can become main categories if needed. And some people like to track expenses for Taxes and Fees. Just be sure to track everything that’s important to you, so you know where your money is going. After all, that’s the purpose of having a budget. The two examples listed above are just examples of typical household budgets. What your budget ends up looking like will depend on you. Some people love to spend hours managing their budget and some people don’t. Let that be your measurement when deciding how many categories you need. If you don’t mind spending the extra time, use more categories. If not, consolidate as many as you can. And as you move forward with your budget, you’ll find the expenses you started out with are no longer needed. Every month will be different. 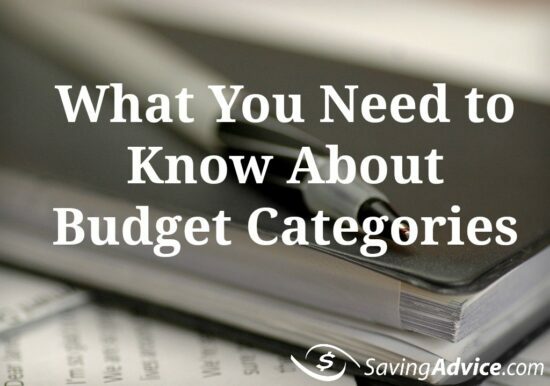 What Does Your Budget Category List Look Like? How many budget categories are you tracking on your budget? 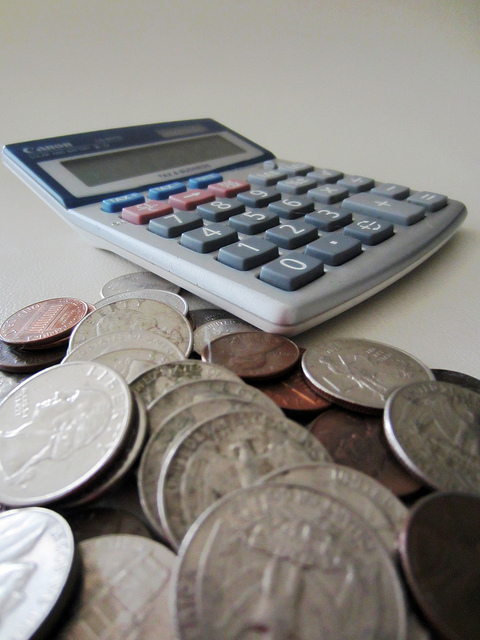 Have you consolidated any expenses to keep your budget manageable? Let us know in the comment section. Christine C. Renee has been a freelance blogger since 2015. She works with B2C clients and professional bloggers to create engaging and helpful online content. Her passions are for writing, learning, and talking about money and the joys of freelancing. She has a background in business management and offers her freelancing services for blog articles, ghostwriting, and editing/proofreading. Find out if her energetic and friendly writing style is right for your blog and business. Thanks for sharing this was really helpful! I didn’t know there were so many!